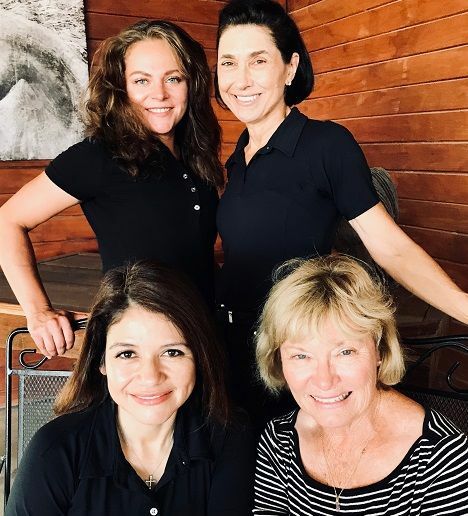 Welcome to White Fences Equestrian Center, where elegance meets functionality, strength meets grace, and where working with horses and the love of the equestrian lifestyle is at the heart of everything we do. 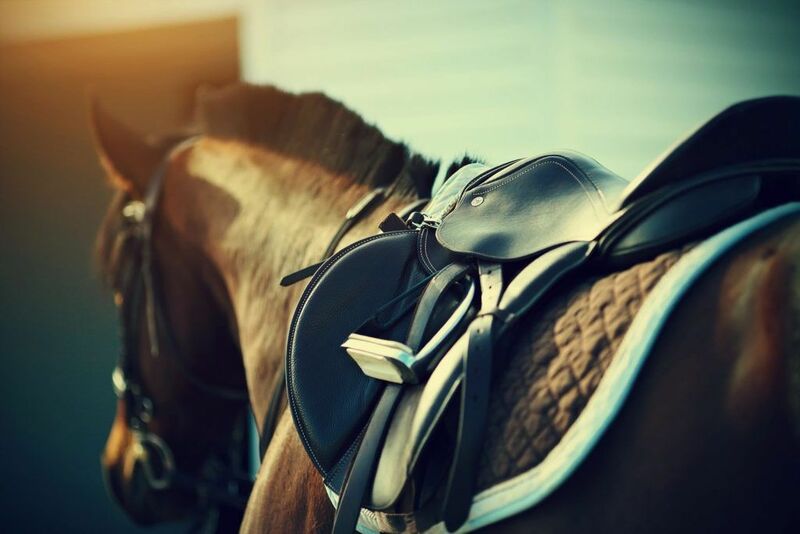 For over 25 years, we have put the needs of horses and riders as our top goal and priority. 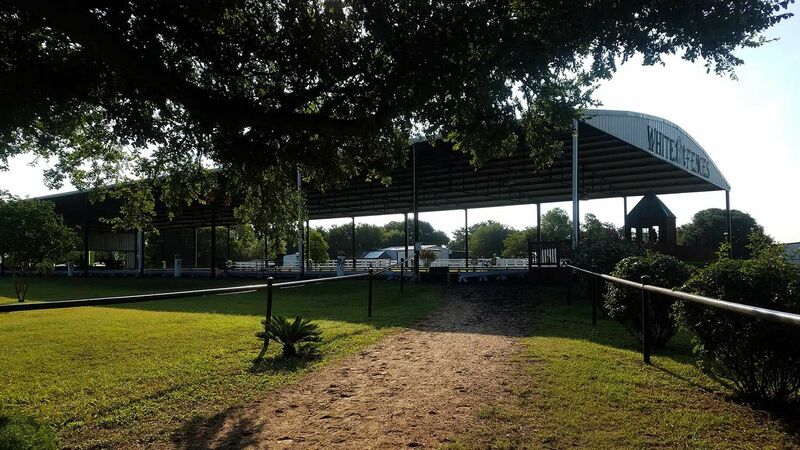 We have carefully designed a beautiful, park like 51-acre facility with an eye toward quality, craftsmanship and safety. 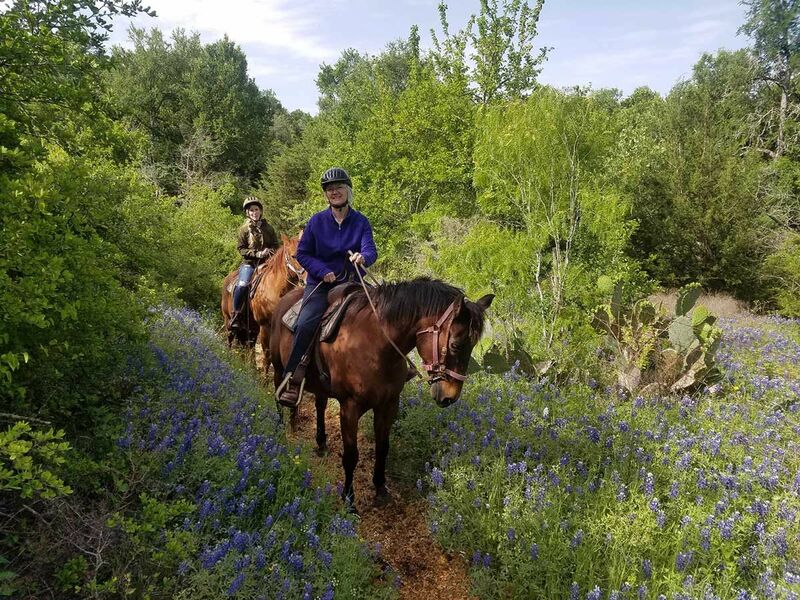 All this, while still being just 15 minutes from downtown Austin. 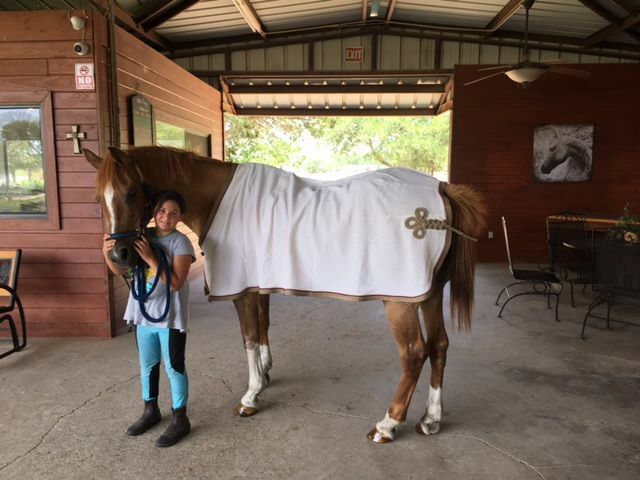 We offer horse boarding, lessons, training and showing for the rider looking to excel in: Hunters, Jumpers, Equitation and Dressage. 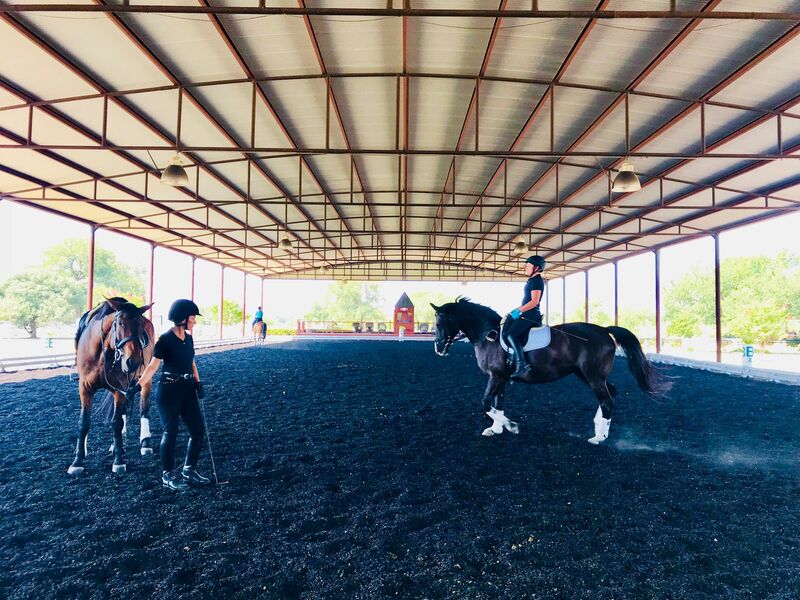 From beginner to advanced, our full service program offers quality training, exceptional care, and a fun atmosphere to enjoy and pursue your passion for horses! We thoughtfully sought out the best staff and caregivers. 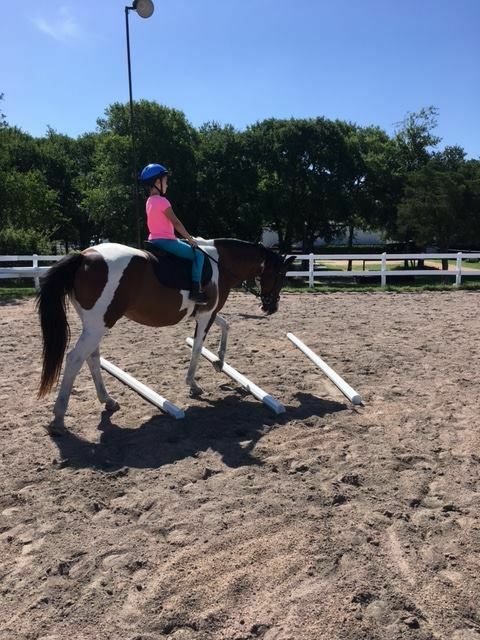 Our commitment to horse and rider is evident in everything we do.